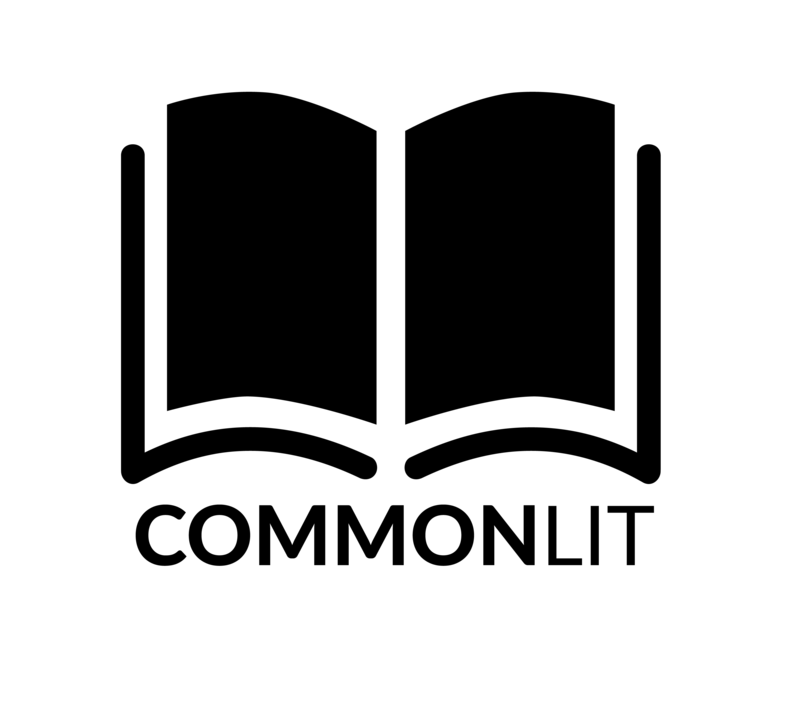 Common Lit is one of my new all time favorite READING sites. First and foremost it is free to teachers. Materials are rigorous and relevant in a user friendly format. It is a unique resource available to promote critical thinking. It has an amazing collection of texts and even features paired texts which allows students to explore enduring themes. 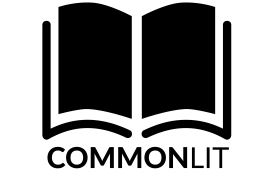 It aligns with Common Core standards and brings an immediate benefit to teachers and students. I am finding it a new “go to” resource and my students really love it!